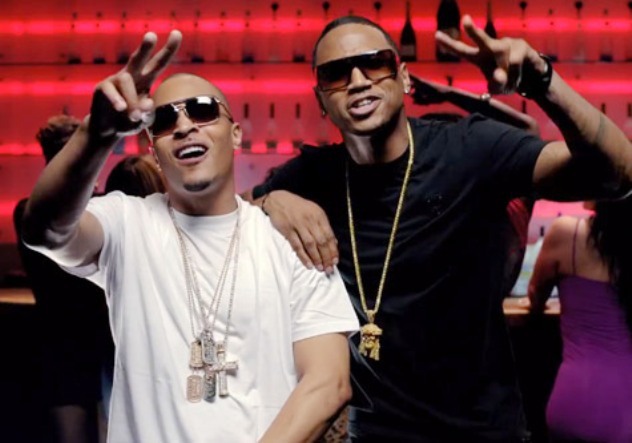 Trey Songz drop the video for his T.I. assisted single “2 Reasons,” off his upcoming album Chapter V, due in stores August 21st. The duo popped bottles and keep the ladies grooving in the visuals directed by celebrated music video director Benny Boom. Trey Songz is booked to appear at this year’s Reggae Sumfest along with R&B legend R. Kelly. The show runs from July 15 to 21 at the Catherine Hall Entertainment complex in Montego Bay, Jamaica.